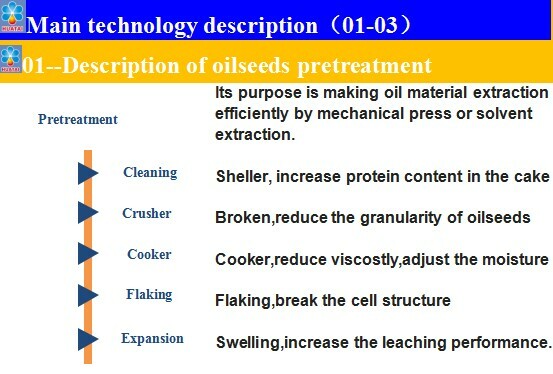 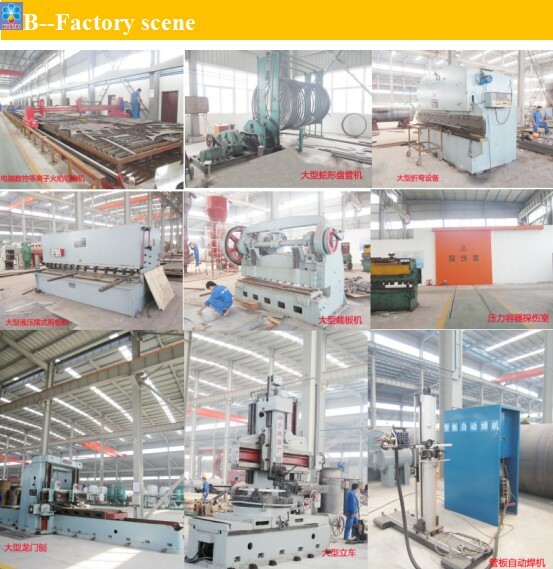 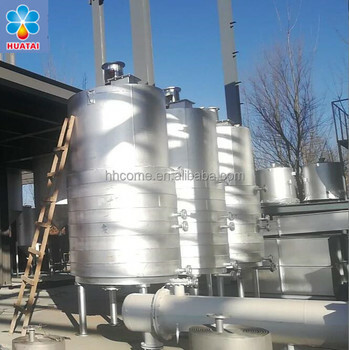 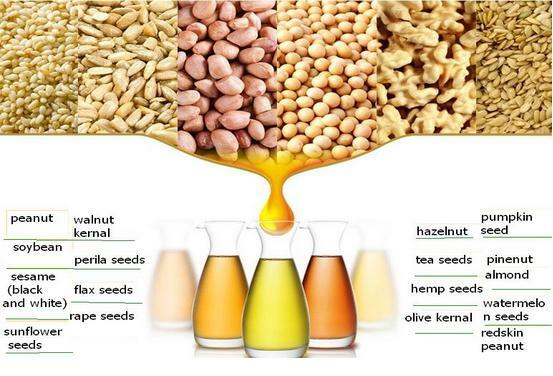 1.Our factory is located in Huaxian County, the birth place of oil machinery in China, our factory covers an area of 100000m2, with 8 standard processing workshops, 580 staff, 12 intallation teams. 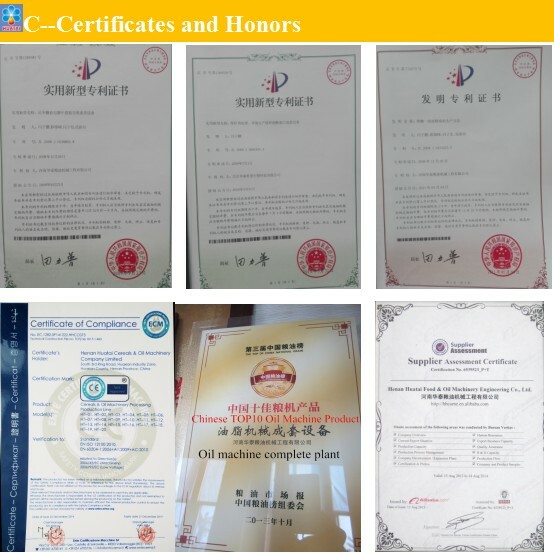 2.Our trademark "Hangpeng" win TOP 10 oil machine brand, because of excellent product quality and perfect after-sale service. 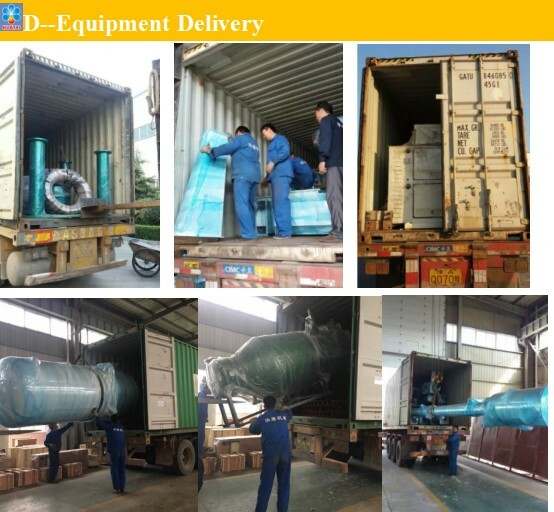 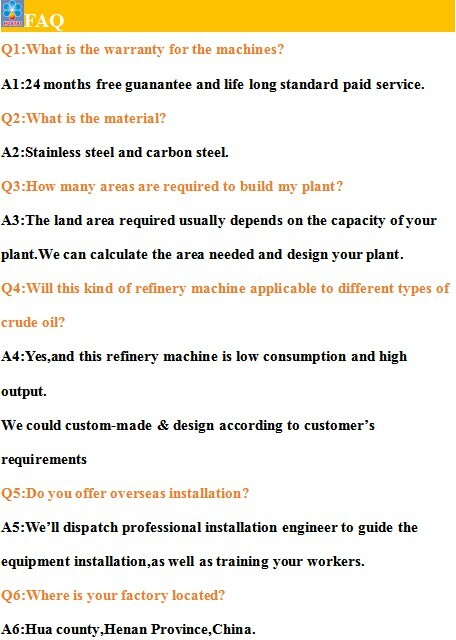 5.Strong R & D team, production team and installation team, offer perfect after-sale service, after delivering goods, we will dispatch technicians to instruct installation, commissioning and train your workers to operate machines by yourselves. 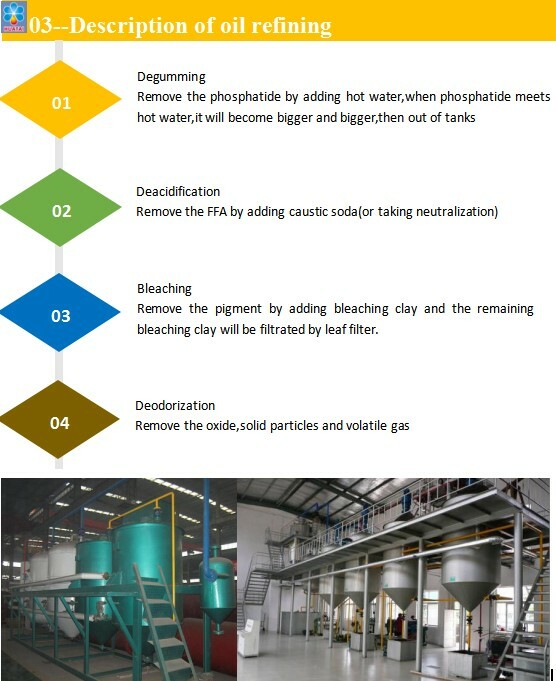 6.Overseas projects: we are establishing every perfect overseas sample project all over the world, such as Russia,Kazakhstan,Uzbekistan,Tajikistan, Bolivia, Peru, Indonesia, Bangladesh, Thailand, the Philippines, Myanmar, Egypt, Sudan, Nigeria, Rwanda, Tanzania, etc.